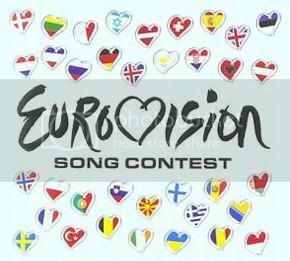 So, on Thursday is Greece's turn!! But, today I may post something about Eurovision! Oh, you are curious now, right? Here is the song that Austria is going to send this year to Eurovision this year.